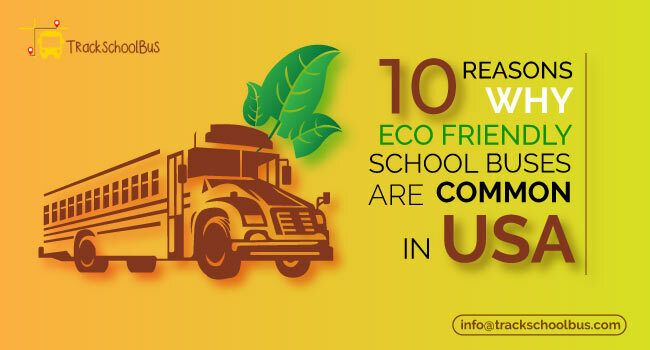 School Transportation, no doubt is the safest means to transport your kids. School bus drivers do a great job. 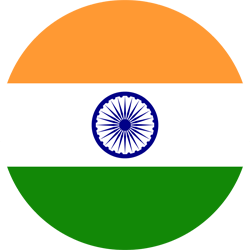 They are skilled, capable and enjoy working with children. 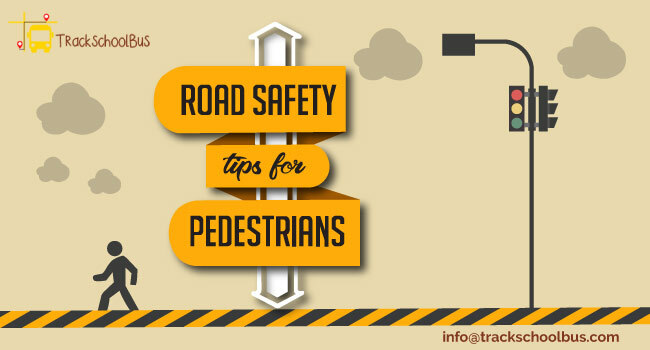 But there are some drivers, who engage in risky behaviour while driving. 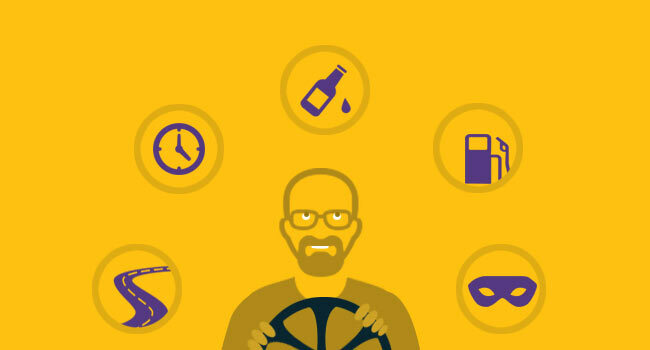 Driving needs a lot of concentration and care, especially when you are dealing with children. A reckless school bus driver is a black mark for school transportation service. 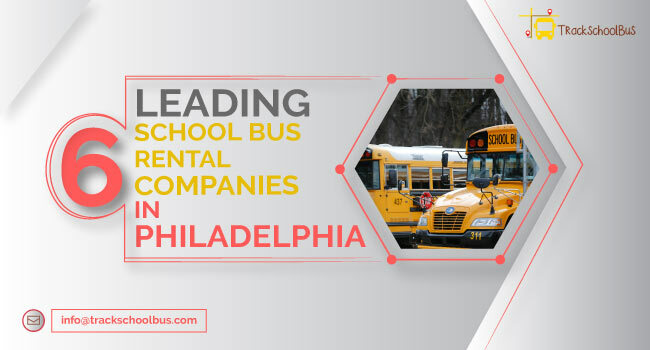 While some school bus drivers drive carelessly, speeding and skipping stop signs or red lights, others might lose their temper with misbehaving kids on the bus. Some are unreliable, arriving late or forgetting to pick up a child. 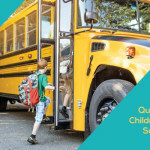 You're entitled to safe, reliable school transportation service, so it's essential to take immediate action if your child happens to encounter a bad driver. 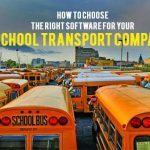 School administration can use GPS for tracking school bus in real time. There are a lot of additional advantages that comes with GPS. 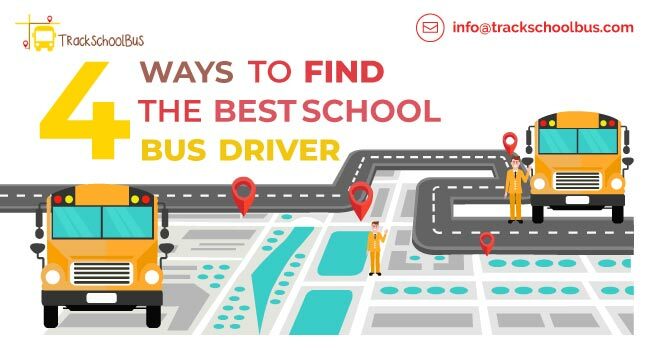 From unwanted idling of the bus to scheduling the right route, GPS is the best. It’s the key to reality. 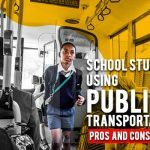 Installing a CCTV inside the bus gives footage of the happening inside the bus and how children are treated inside the bus. Nothing goes unnoticed. Call other parents and discuss about the relevance of the issue. Don’t wait until PTA meeting to raise the issue. It’s better to start early. 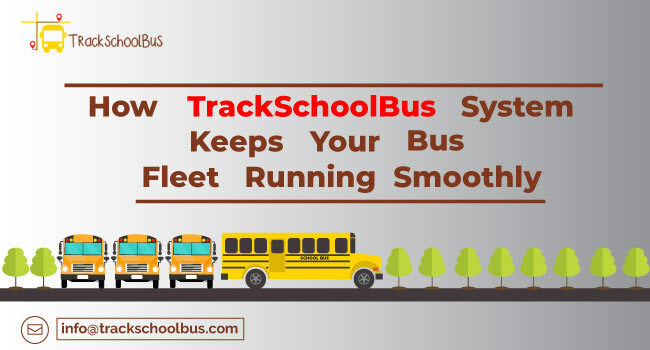 Attaching school details in the bus can help the passengers to inform the school if anything happens. 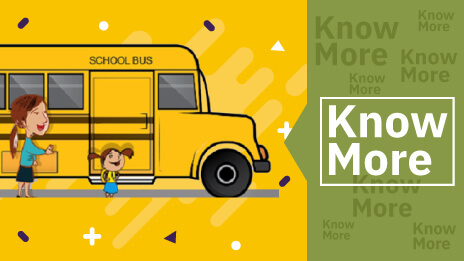 If the driver doesn’t follow the instruction and drives harshly, any passenger can contact the school number provided in the bus. Under any circumstances no dangerous driver must be employed for the transportation of children. 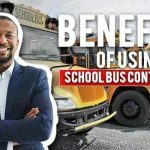 You may also like: Is School Bus Safety The Responsibility of Drivers Alone? A school bus is designed to be safe. Parents should evaluate the school bus before judging it. School bus has got all necessary school bus safety measures. Sadly parents think that school bus drivers do nothing to prevent bullying. But that’s not true. Students are given instruction to follow the school bus driver but they don’t. Some parents have got blind faith upon their children but that’s the greatest mistake you can do to a child. Denying their mistakes is not the right way to raise them. Even if the kid punched your child, he should report it to the concerned authority. You just cannot walk away and blame other children. This simply means, “I know my kid is a trouble maker but I cannot do anything about it”. Be the responsible parent. What do you mean you can’t come to our house? 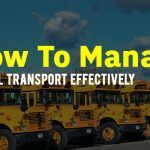 There are limitations for a school bus driver. He cannot make it to every house door. Drivers need a safe place to turn around their vehicle and as you know it’s not that easy to turn a bus. Whatever the reason is, being late affects other children as well.